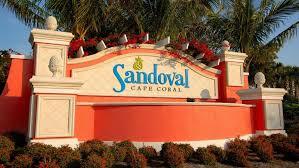 Sandoval is one of the few beautiful gated community in Cape Coral Florida. This Resort style community, has a huge resort style pool, 21 Lakes, Clubhouse, Fitness Center, Tennis, New Builds and Resale Homes. Updated: 23rd April, 2019 2:47 AM.